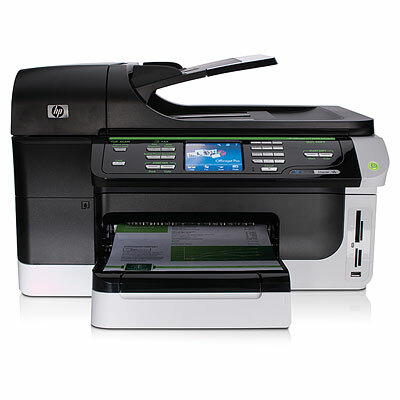 Genuine OEM HP Officejet Pro 8500 A909G (CB023A) InkJet Printer. Get the most out your printer as it offers 35 ppm Black/34 ppm Color at 4800 x 1200 dpi. 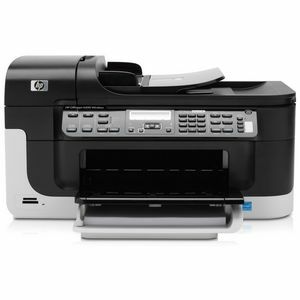 Genuine OEM HP Officejet 6500 E709N (CB057A) InkJet Printer. Get the most out your printer as it offers 32 ppm Black/31 ppm Color at 4800 x 1200 dpi. 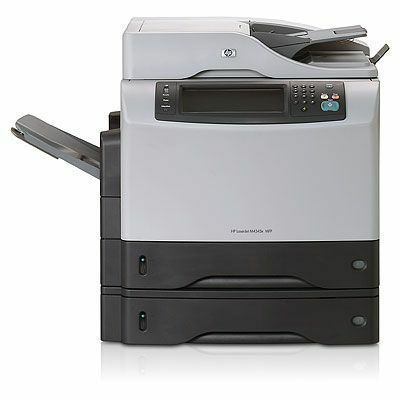 Genuine OEM HP LaserJet M4345x MFP (CB426A) Mono Laser MFP Printer. Get the most out your printer as it offers 45 ppm at n/a. Genuine OEM HP LaserJet CP2025N (CB494A) Color Laser Printer. Get the most out your printer as it offers 21 ppm Black/21 ppm Color at 600 x 600 dpi. Genuine OEM HP Color LaserJet CP2025DN (CB495A) Color Laser Printer. Get the most out your printer as it offers 21 ppm Black/21 ppm Color at 600 x 600 dpi. Genuine OEM HP Color LaserJet CP2025X (CB496A) Color Laser Printer. Get the most out your printer as it offers 21 ppm Black/21 ppm Color at 600 x 600 dpi.